Welcome to the MATLAB client library for Steno3D by ARANZ Geo Limited. Explore and collaborate on your 3D data! This library is in PRE-RELEASE. Please submit any issues or feedback on github. There will very likely be backwards-incompatible changes as development continues. You can follow along with new releases on the github release page. 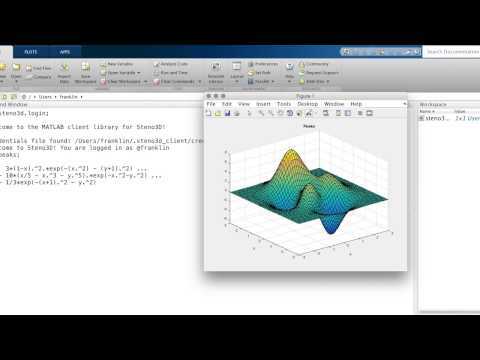 Steno3D requires MATLAB version R2014b or later. If your problems persist, please submit an issue. The latest version of Steno3D is 1.0.1. Detailed release notes are available on github. © Copyright 2017, ARANZ Geo Limited. Revision d4cc0de6.